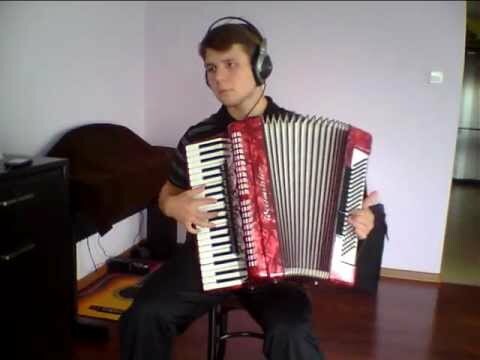 Video with instrumental accordion cover of "Wind of Change (Scorpions) played by accordionist Lukasz Wojtkiewicz. 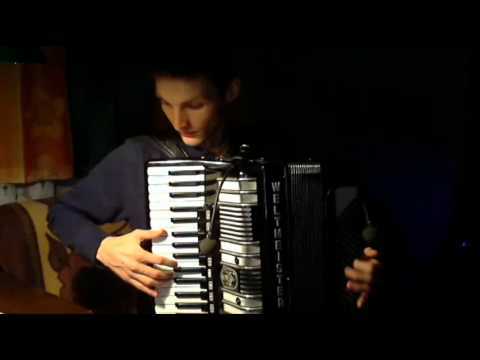 Accordion covers of Beyonce's & Lady Gaga's hits: [0:00] Halo Polka, [1:14] Telephone Polka, [1:49] Paparazzi Polka, [2:18] Papanamericano Polka. 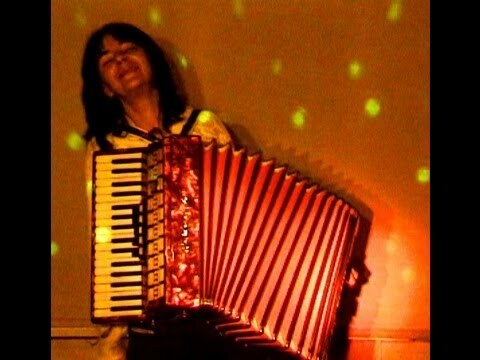 Video with instrumental accordion cover of "In the Summertime" (Ray Dordet) played by female accordionist Wieslawa Dudkowiak from Poland. 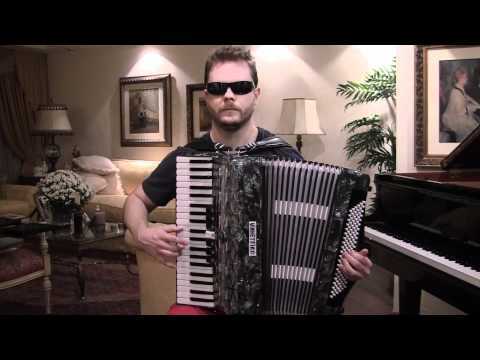 Accordion cover of "Gangam Style". 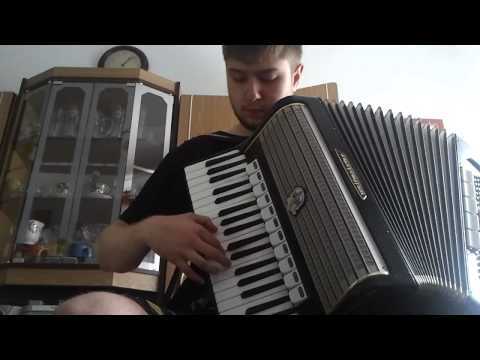 This instrumental accordion version is arranged and played on the piano accordion by Lukasz Wojtkiewicz. 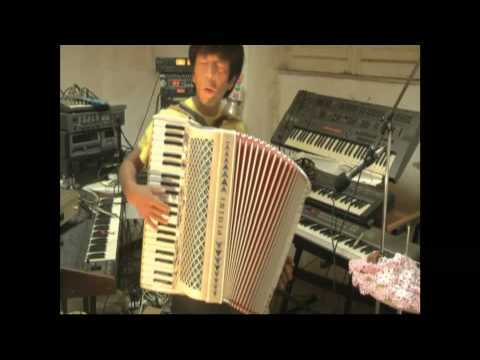 Video with Japan accordionist Hideshi Kibi playing Michael Jackson's "Beat It" accordion instrumental cover. 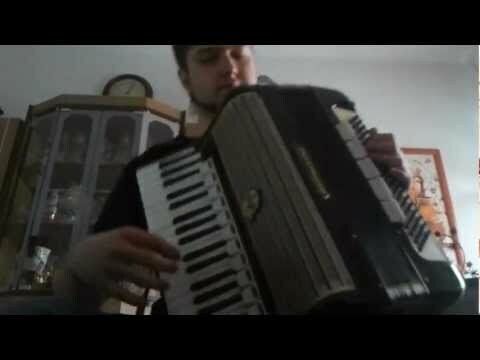 Video with accordion cover: SOAD - Chop SueyReally. Rock on the accordion. 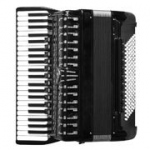 Video with accordion music: Lambada. 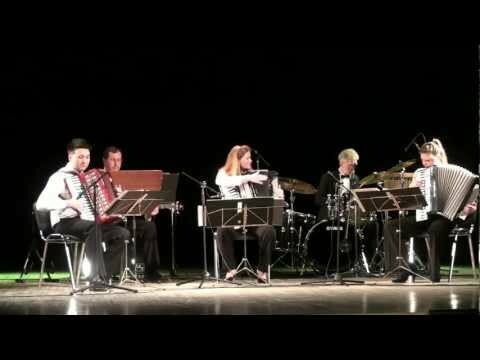 Video with accordion cover of OneRepublic's "Secrets" played by instrumental ensemble "Dion Accord".